They Said That Drinking Lemon Water In The Morning Is Good For You. Here Is What They Didn’t Tell You! 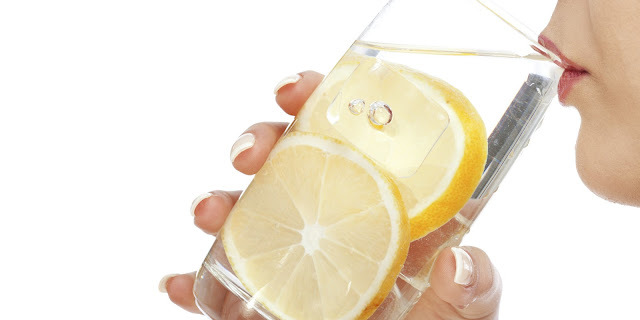 Home » Tips » They Said That Drinking Lemon Water In The Morning Is Good For You. Here Is What They Didn’t Tell You!